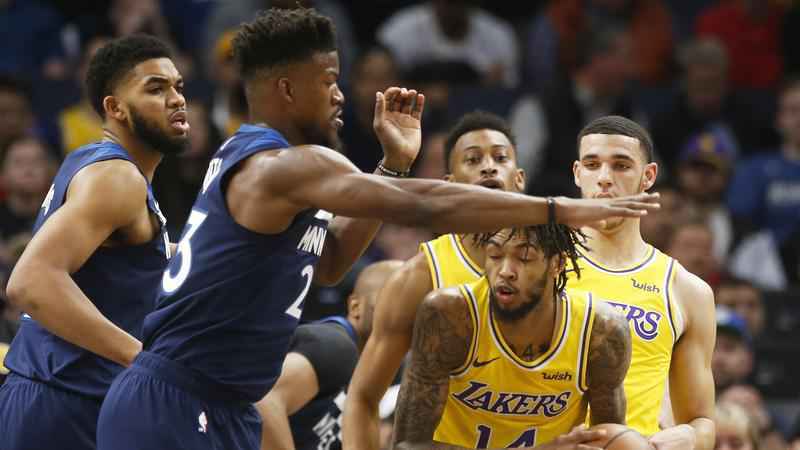 We have a 7 game slate to work with on the NBA Friday (Saturday morning AEDT) slate this week so as usual we walk you through the game breakdowns and our favourite value, mid-priced and premium plays! 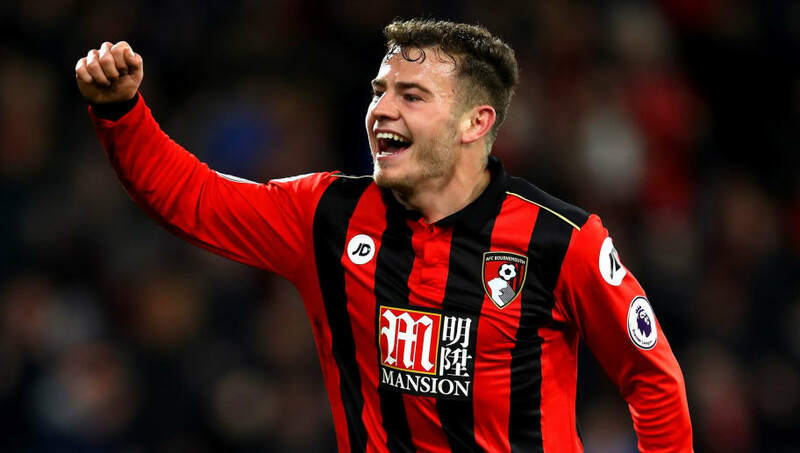 Week 12 of the 2018-19 EPL season is upon us and there's some great games set to play out. 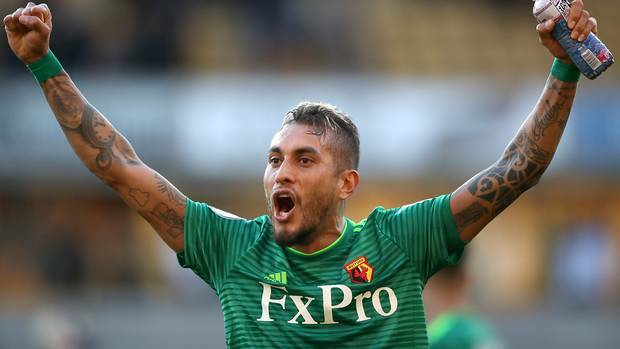 We've provided our best fantasy line-up tips for the weekend action here! 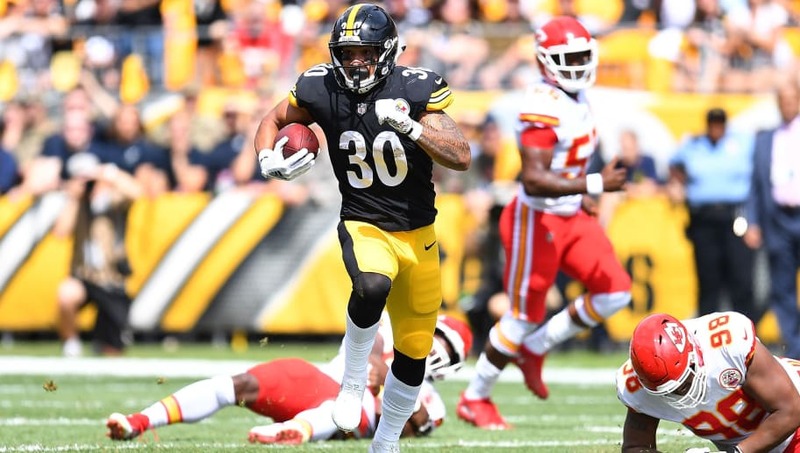 Round 10 of the NFL season kicks off on Thursday (Friday morning AEDT) with Carolina taking on Pittsburgh - check out all our recommended DFS plays here! 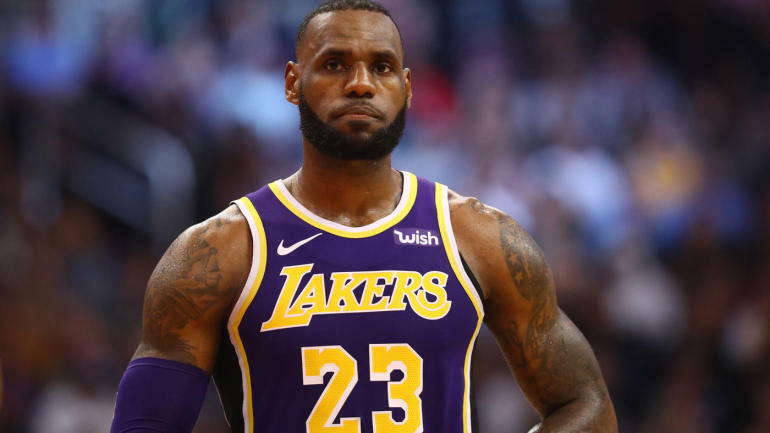 10 games for the Wednesday (Thursday morning AEDT) NBA slate this week and stacks of cash up for grabs across the industry so we break down the games for you and present our favourite plays! With the NBA season in full swing we bring you a third preview of the week! 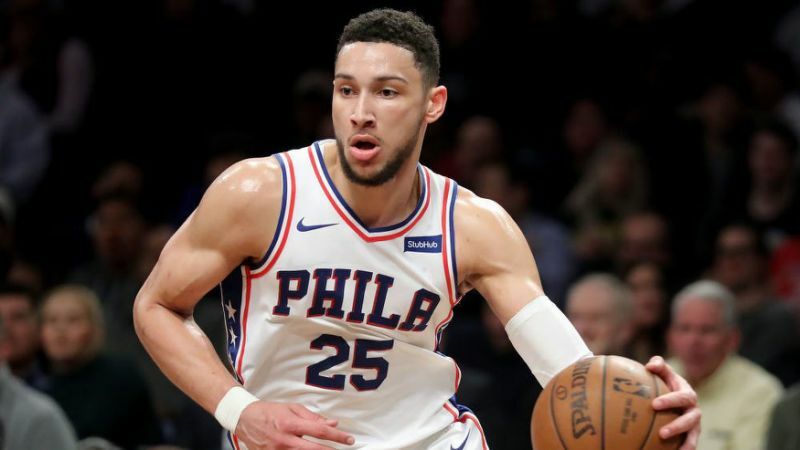 There are 9 games on offer on the Monday (Tuesday morning AEDT) slate this week so we have full game breakdowns and plays for your DFS pleasure! 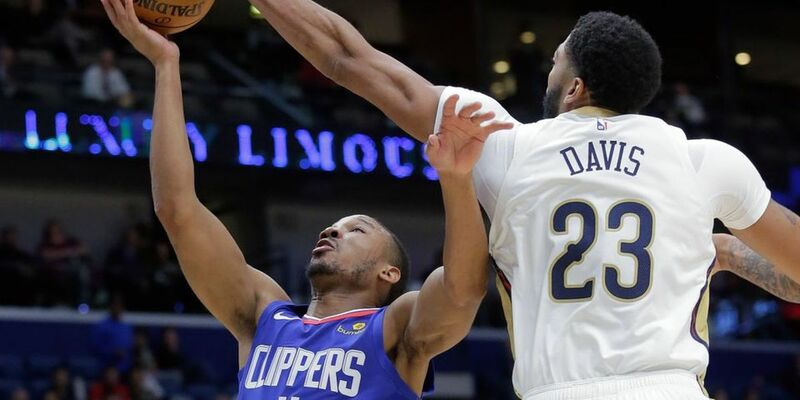 The Friday (Saturday morning AEDT) NBA slate serves up a manageable 8 game slate this week with over half a million in prizes up for grabs across the industry. Check out our game breakdown and best plays here! Rotogrinders Daily Fantasy Fix - Interview With "Jayk123"
Leading DFR player "Jayk123" caught up with Dan Back on Rotogrinders this week and we have the full interview for your listening pleasure! 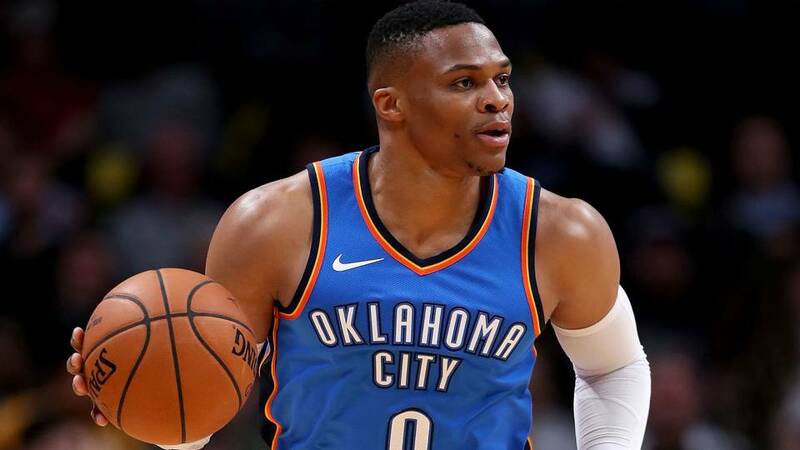 Thursday morning (AEDT) is prime time for Australian NBA DFS and once again we break down the games and bring you the plays you need to cash in the big contests around the industry! Week 11 of the 2018-19 EPL season kicks off this Saturday night with some huge games set to take place. We provide our best line-up tips for the five-game slate here!